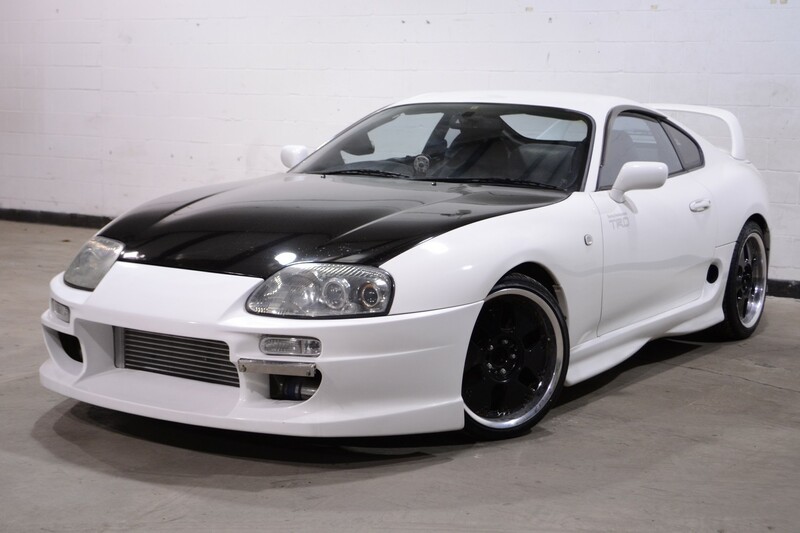 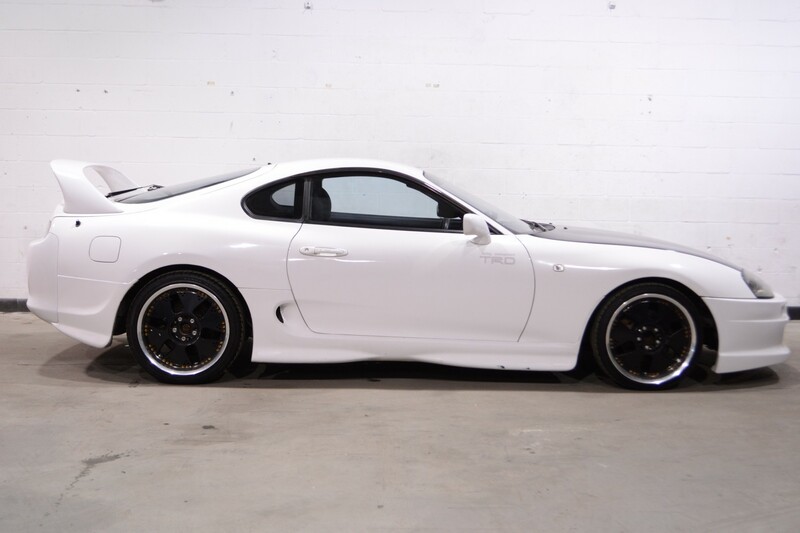 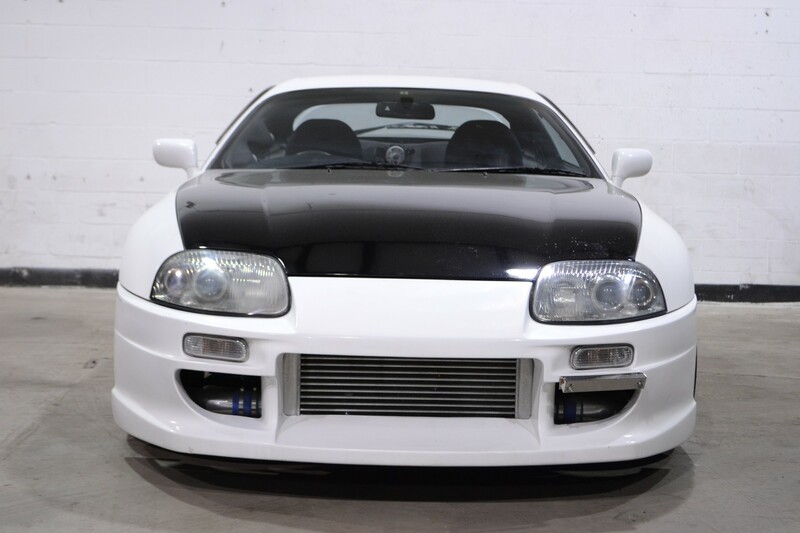 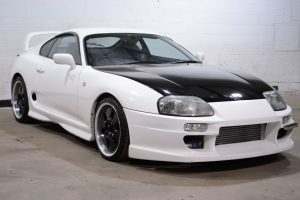 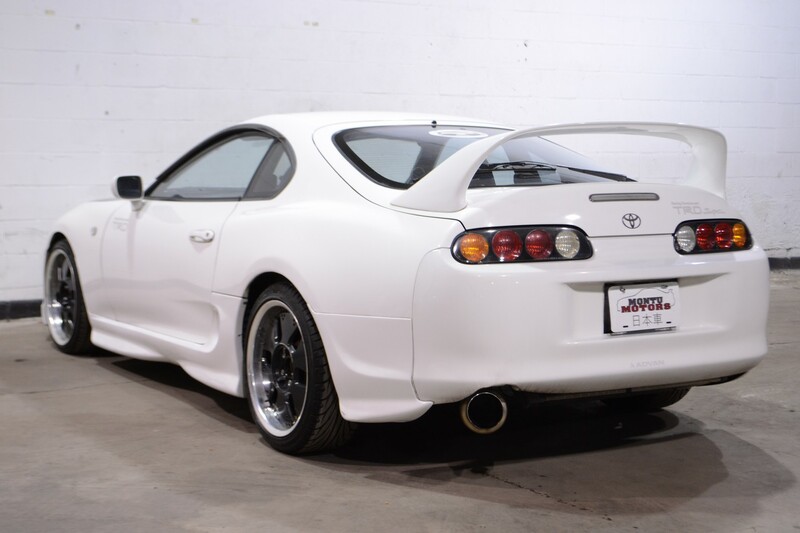 This 1993 Toyota Supra SZ is an interesting one. 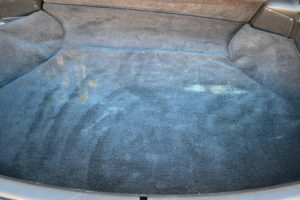 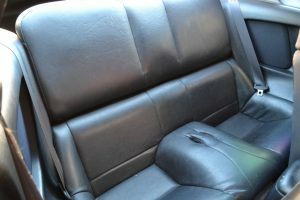 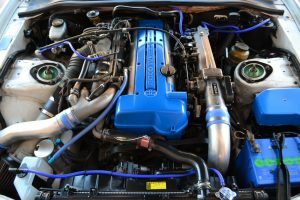 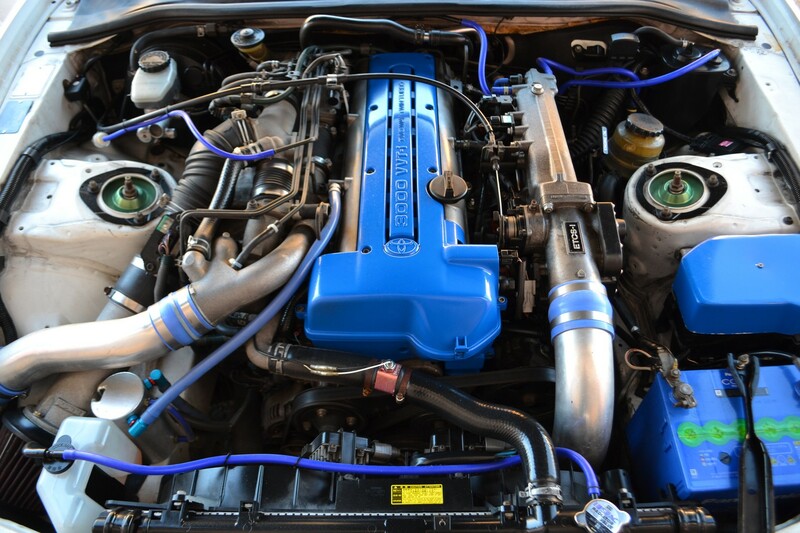 It has a 2JZ-GTE swapped in, and retains the stock 5-speed manual, sometimes referred to as the Aristo swap (after the JZS147 Toyota Aristo). Considering the big mechanical change, the body has been left relatively lightly modified. 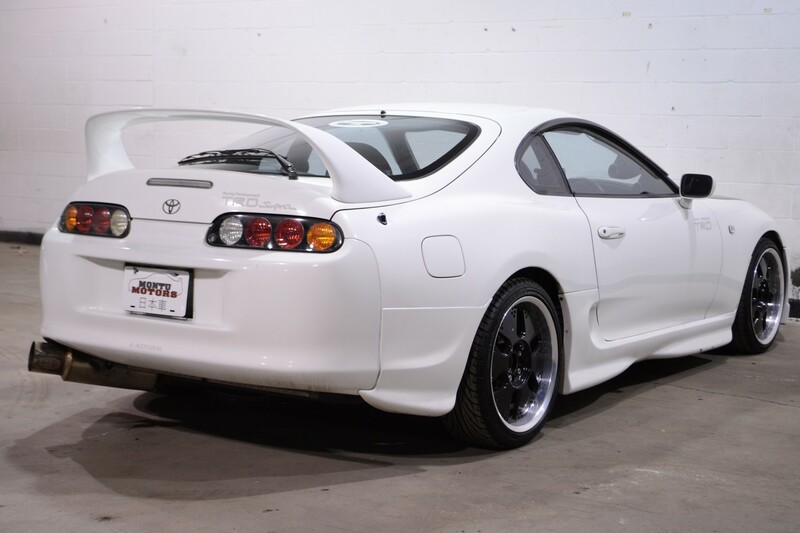 With stock Supras being as rare as stock Evo’s, finding stock-ish looking examples is refreshing. 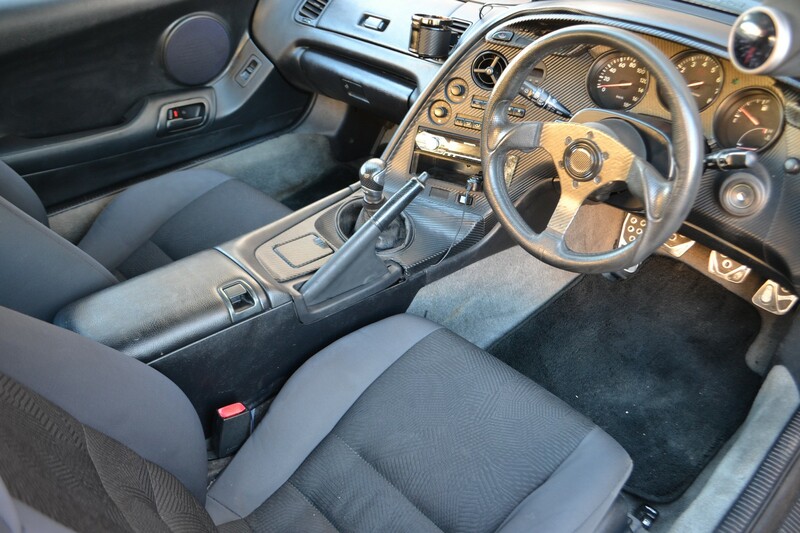 This car absolutely hauls, surprising given the fact that the motor really isn’t a built-up turnkey monster. 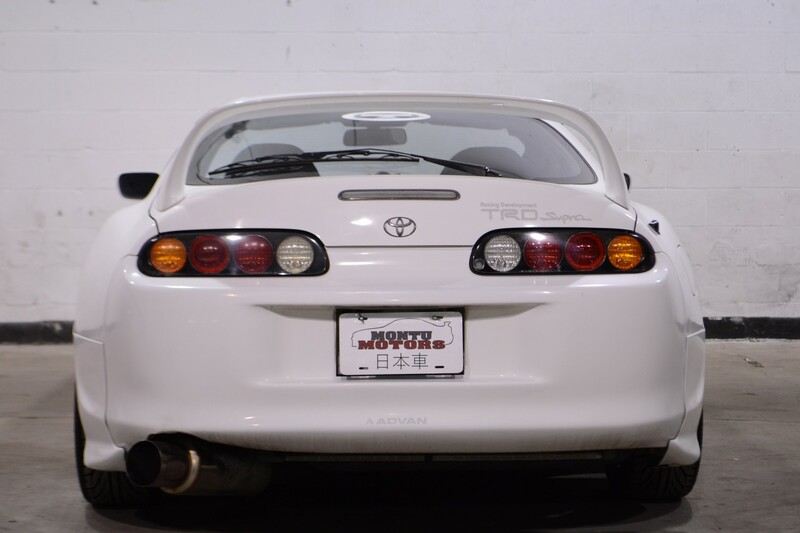 The rear tires fortunately offer enough grip to keep everything on track during hard 2nd-gear pulls. 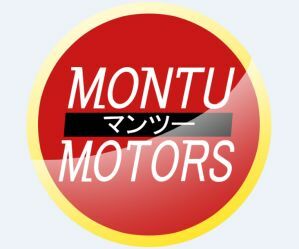 Adding the Kakimoto exhaust to the mix also gives the sort of sound that JDM enthusiast want to hear on their cars. Overall, this is a great option for someone looking for the Supra turbo experience, but at a lower price point than the full RZ.